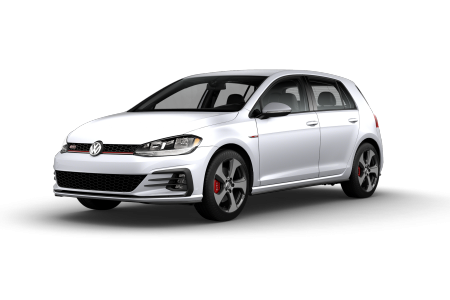 Find a new 2018 Volkswagen Golf GTI at your local Ontario, CA Volkswagen dealership. View NEW 2018 Volkswagen Golf GTI InventoryLooking for a USED Volkswagen Golf GTI? 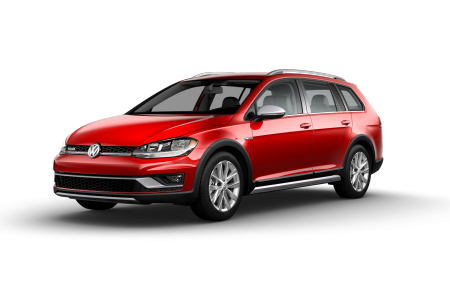 Overview Up your driving game in Ontario, California, with the sporty Volkswagen Golf GTI from Ontario Volkswagen. Responsive steering and quick acceleration make this practical hatchback a blast to navigate in the Inland Empire. 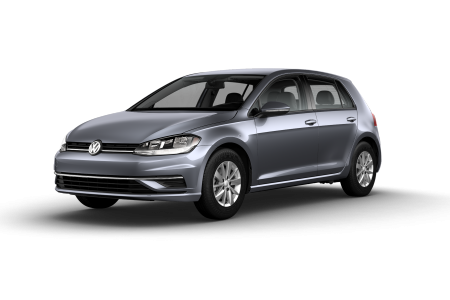 With a roomy and elegant interior, classic Volkswagen styling, and standard performance tires, the VW Golf GTI makes a distinctive impression. If you can’t decide between everyday utility and an extraordinary driving experience, then don't! The VW Golf GTI is the driver-forward sports hatchback you’ve been waiting for. Why Us? At Ontario Volkswagen, we’re proud of our sparkling reputation for customer-first service. Family owned and operated, our Volkswagen dealership in Ontario, CA, practices a straightforward approach that prioritizes customer comfort. From no-pressure sales to flexible financing, you’ll have everything you need, and nothing you don’t, to make the Volkswagen purchase that’s right for you. 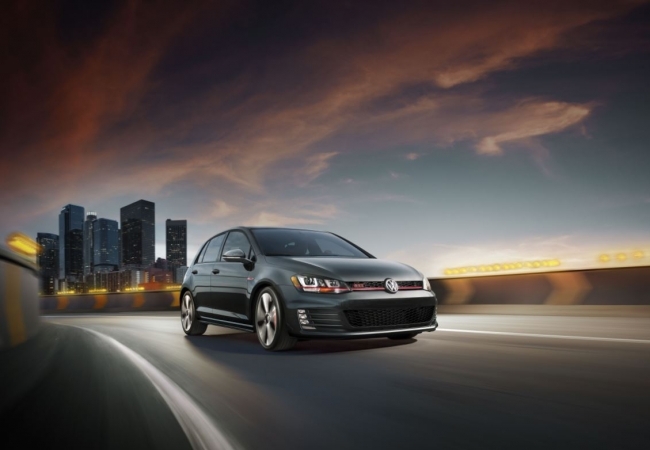 Swing by our dealership to discuss our competitive auto loans and Volkswagen leases, so you can walk out with a Volkswagen Golf GTI financing plan that fits into your lifestyle. Trust the care of your Volkswagen Golf GTI, or other vehicle, to the VW factory-trained technicians at our service department in Ontario, CA. From a fluid top off to major engine repair work, we’ll do the job right, and at a fair price. Browse service coupons for even deeper savings, and schedule your service appointment at Ontario Volkswagen today, online or by phone.